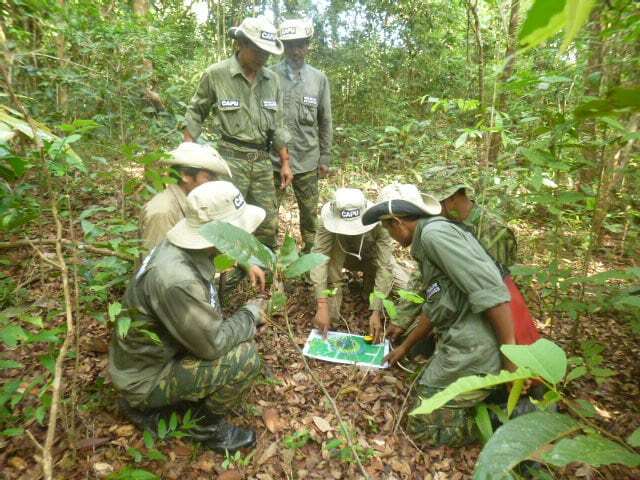 By voting for this project, you are helping us to secure funding to support two new positions within CAPU, this will give the team the capacity and authority to enforce existing wildlife laws, while also expanding their role to provide conservation education to local communities. 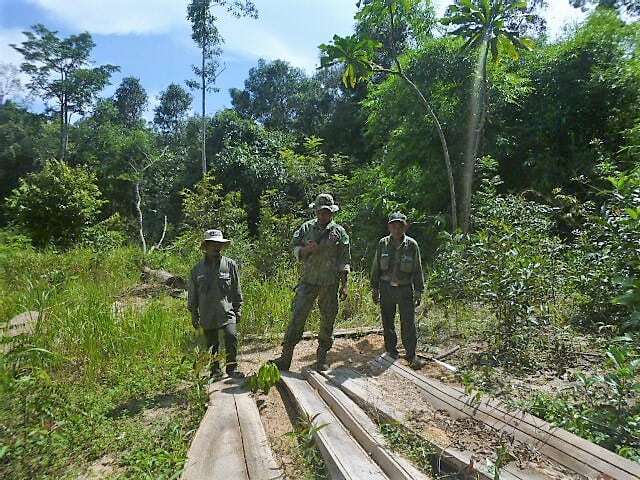 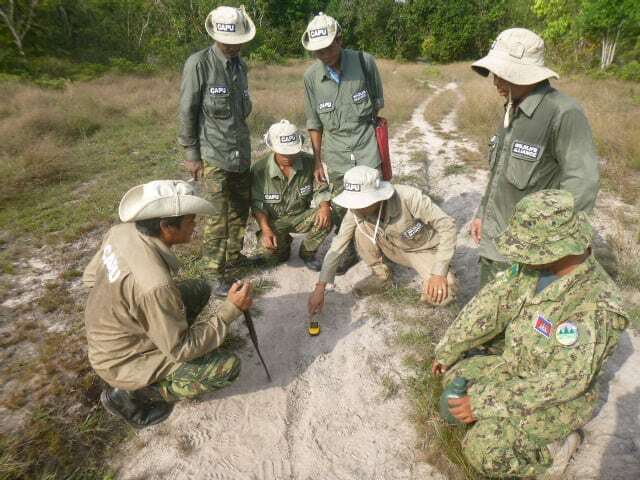 This combined approach will ensure the safety of the patrolled forest area, creating suitable habitat to release rescued wildlife to supplement depleted populations and increasing the chance of visitors to encounter them. 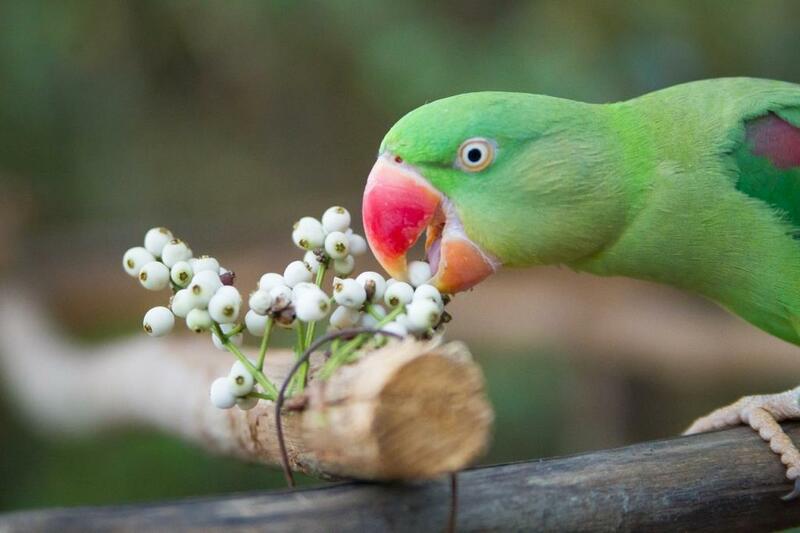 Funding will also be used to build a new multi-species pre-release enclosure at WRS! 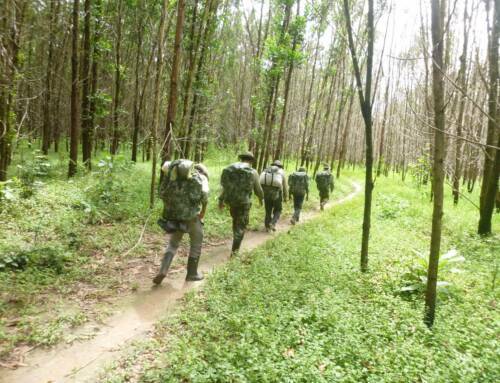 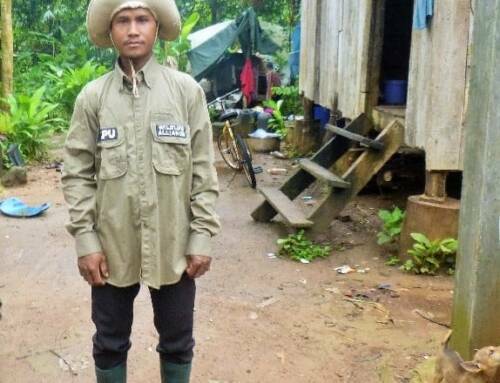 CAPU patrols were implemented in 2008 as part of Wildlife Alliance’s CBET livelihood activities for members of the Chi Phat village. 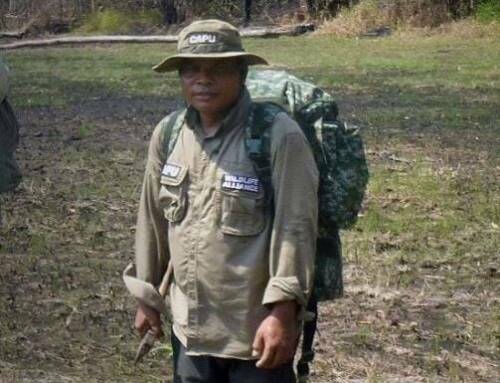 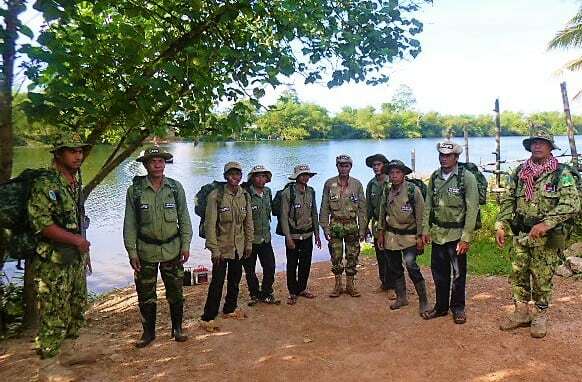 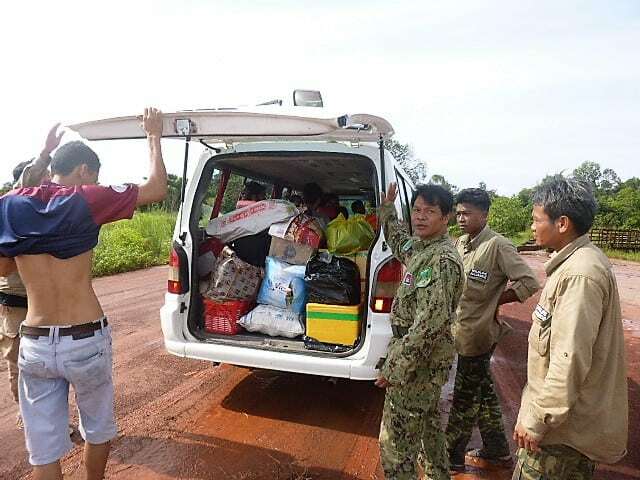 They are a team of 12, made up of community members from Chi Phat commune, Ministry of Environment rangers and a technical officer from Wildlife Alliance. 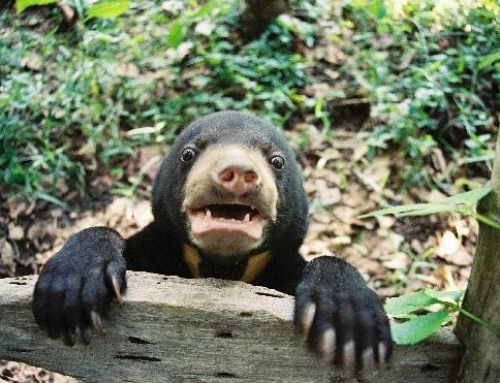 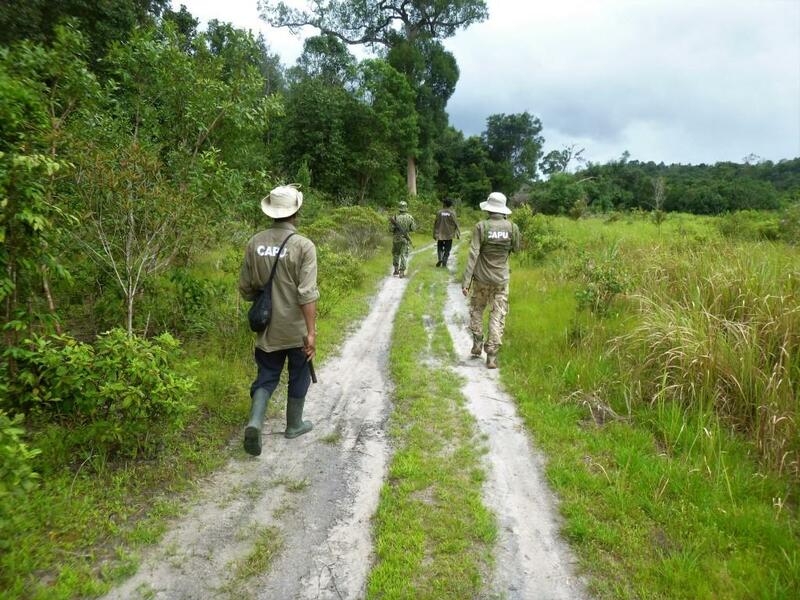 CAPU was created to increase protection within the forest surrounding the community and the Wildlife Release Station (WRS), one of Wildlife Alliance’s three major release sites. 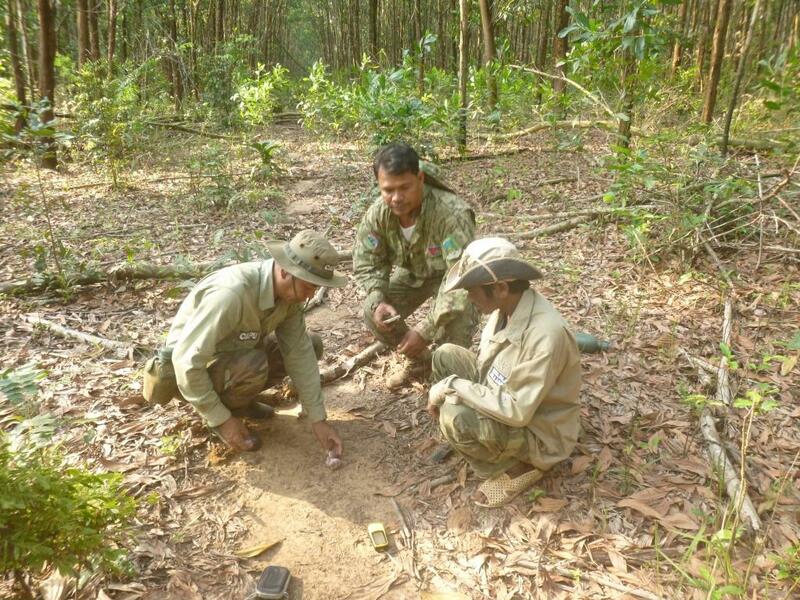 This is essential to ensure a safe habitat for resident wildlife and for animals returned to the forest at WRS. 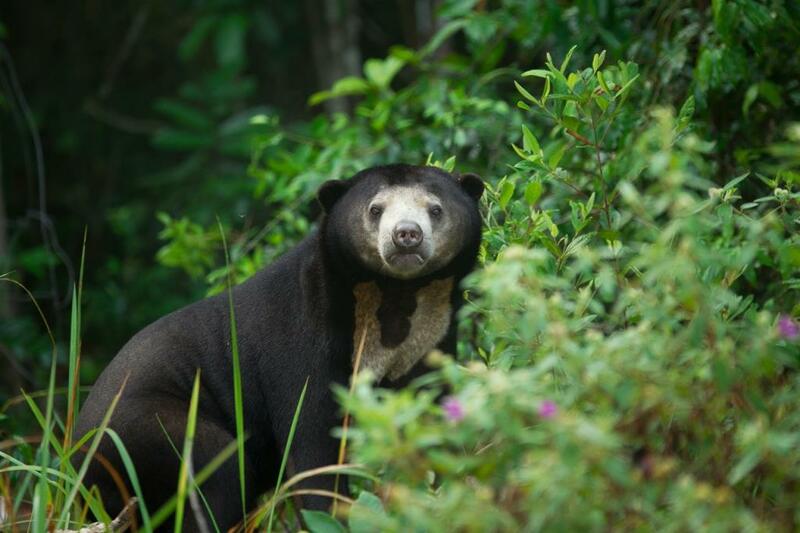 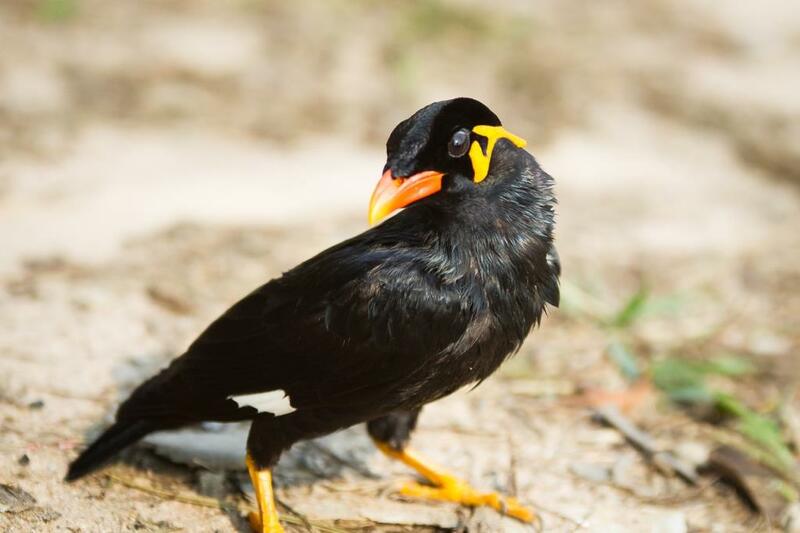 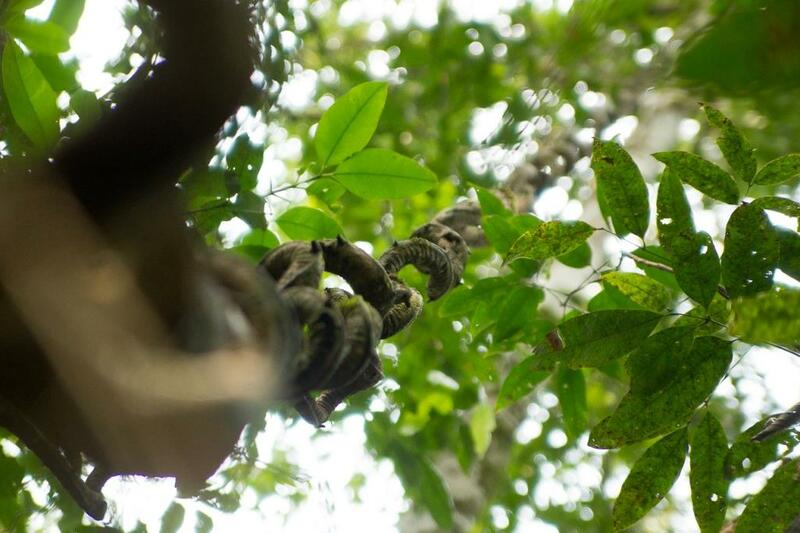 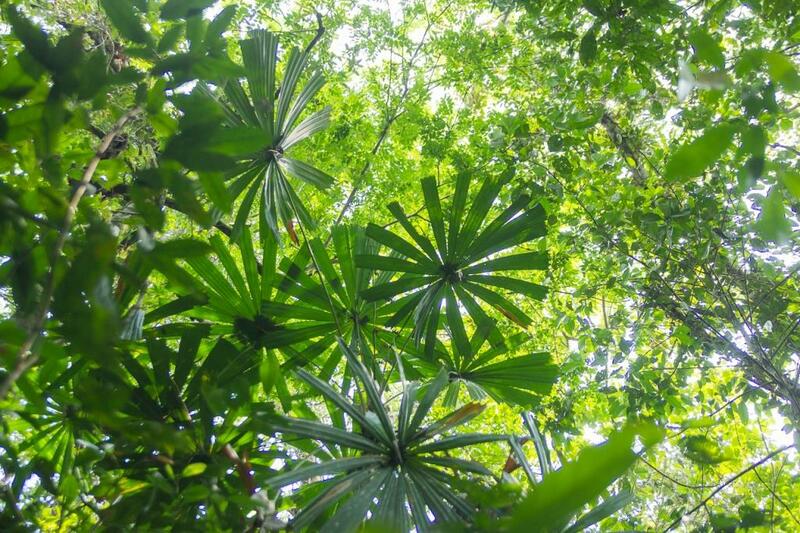 CAPU’s operations not only hold a conservation value, but the increase in the variety and density of wildlife helps our livelihoods projects by attracting more visitors to Chi Phat thereby ensuring a sustainable income for the local community. 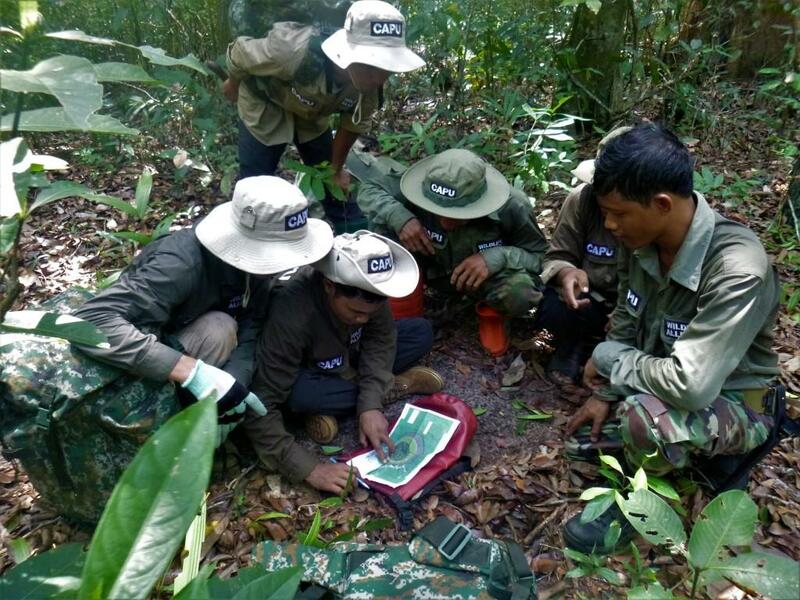 In 2016, two National Park Rangers from the Ministry of Environment joined the CAPU team. 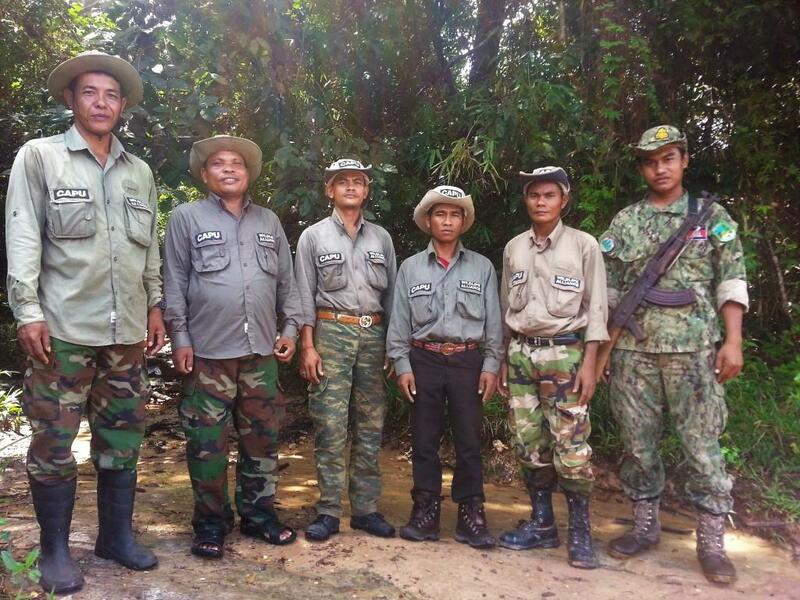 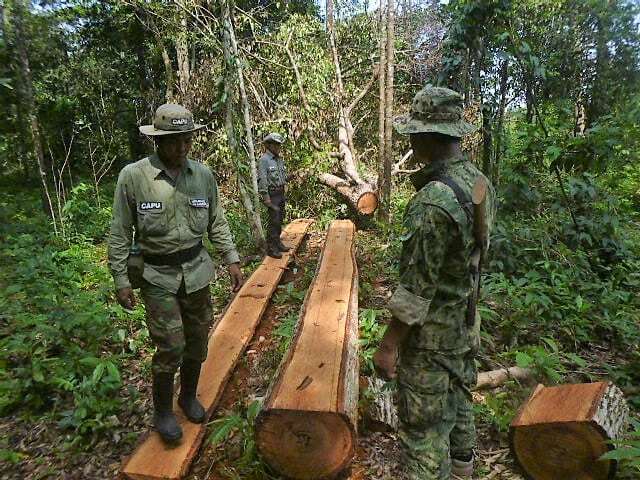 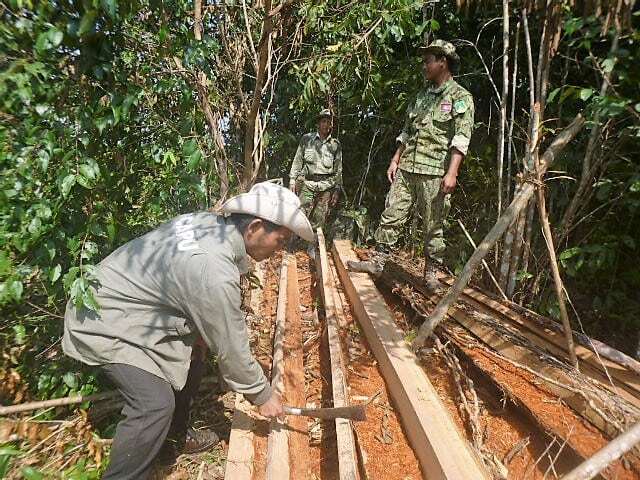 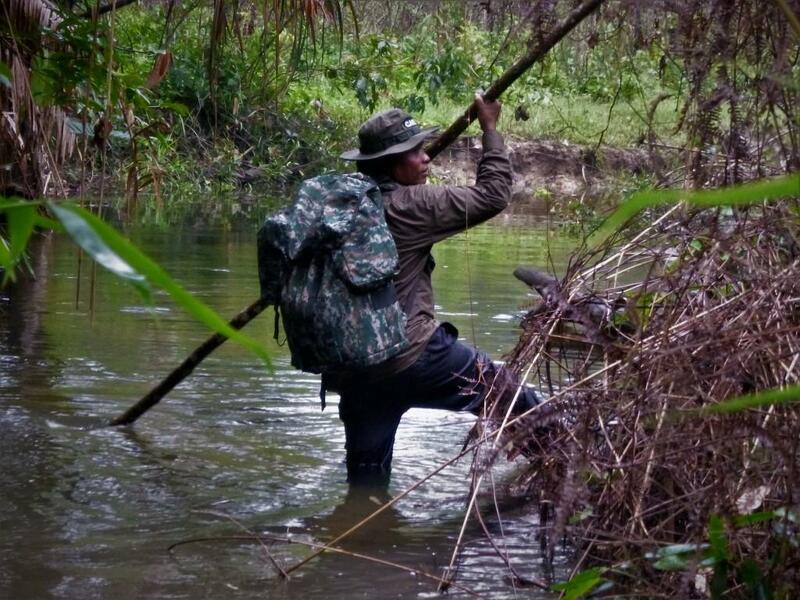 With their involvement the community patrols have the authority to remove snares, dismantle hunting camps, remove people from the forest carrying hunting equipment and apprehend hunters with injured or dead wildlife. 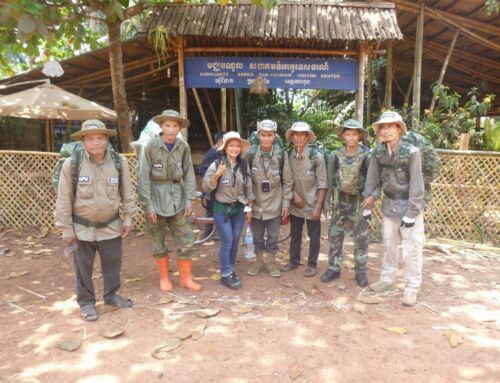 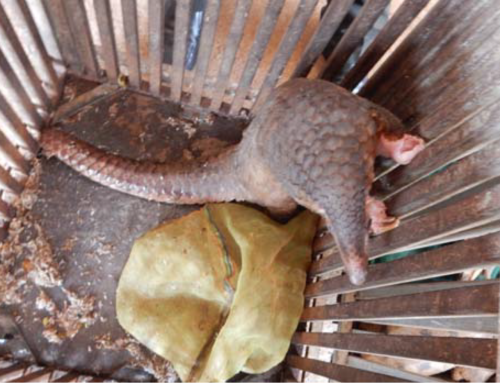 This combined with a comprehensive knowledge of Cambodia’s wildlife laws, enforcement options and maximum penalties ensure proper prosecutions of offenders at local police stations. 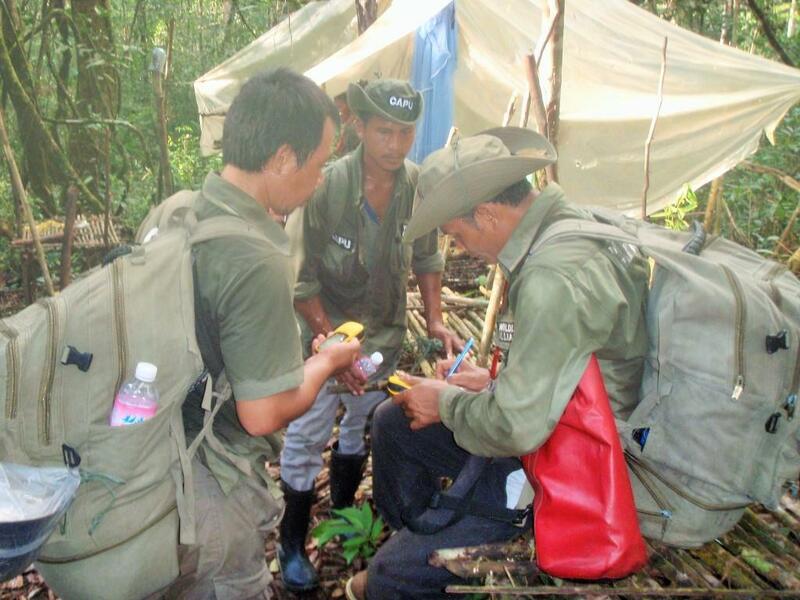 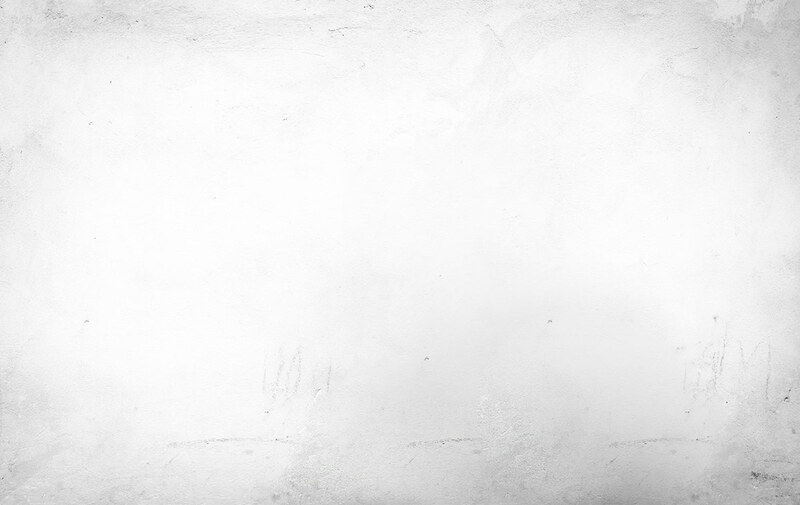 Since the implementation of the team wildlife is slowly returning to the area. 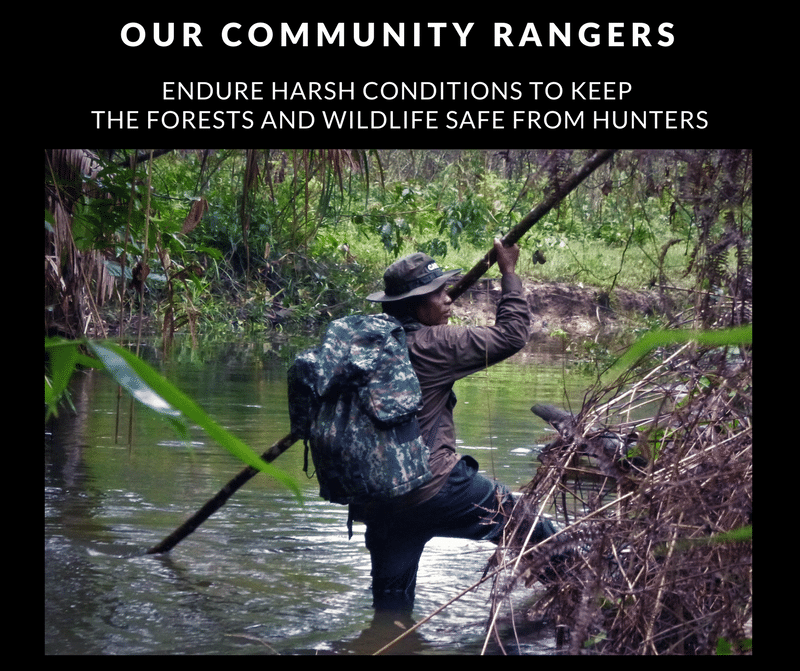 The Community Ranger team has recently reported signs of wild bears and camera traps have also captured images of dhole and clouded leopards!